If not correct part what are folks using for an 82? Also I would like to find quality rubber sway bar bushings for 1” bar to frame, and control arm as I’m not a big fan of noisy hard riding neoprene. Any ideas? I don't think that is the part you want. It seems to be a strut bumper (related to strut shock) not an arm bushing. I think the parts book actually shows two rubber strut bushings (front and back) (4052574 / 4052582) and a sleeve for the part you want to replace. This appears to be the other single bushing (one per side) used on the control arm. Are you sure the sway bar bushing size is 1 inch ? 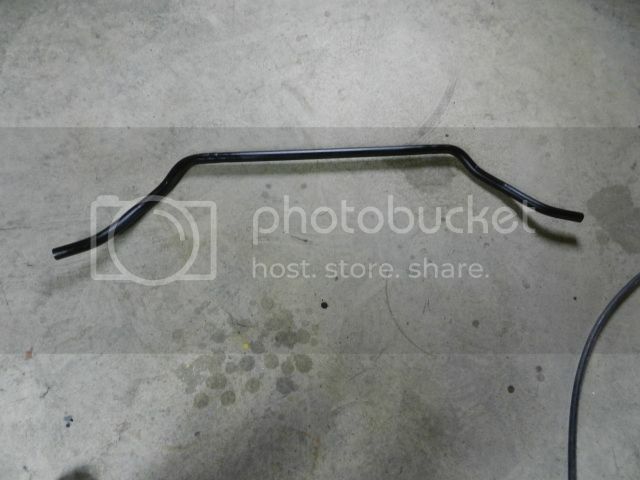 I think you are right, after more digging, that part I showed has something to do with the steering rack. Thanks for confirming my suspessions. 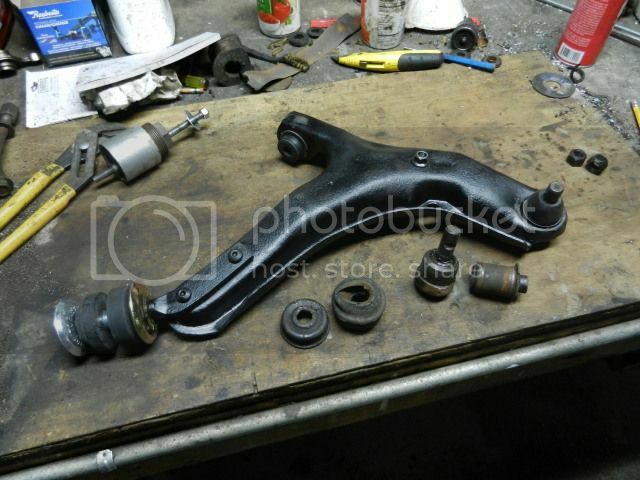 Turbo Mopar site first lower control arm photo is the design used on the 82. K7908 front strut rod kit looks almost identical to the upgrade strut rod bushing my 67 Dart uses. The description said improved design, as I think the original bushing installed on my car looks to be one piece looking at it from the wheel well. I haven’t removed the lower control arm yet for a look see to confirm this. I hope someone that has changed LCA bushings on an early K Car can confirm Moog K7908 is correct. Strut rod description is confusing when combined with McPherson strut suspension, but after thinking about it a bit more, I don’t recall any rubber bushings with opposing steal cups on top of shock struts. I’m a regular poster over on slantsix dot org, and had asked about the rear strut rod bushing as a lot of the folks have had front drive Mopar rides. One fellow pointed me to a site, Poly Bushings that specializes in FWD Mopar suspension parts that may be of interest to others on this site. They have some nice upgrade parts particularly engine mounts, and sway bars. I’m getting the Moog updated strut rod bushing # K 7098 and matching K 7099 front bushing. New bushings should cure a nagging pull to the right this car has suffered from for 20 years or more. Last summer I had an alignment, and within 100 miles it was back to puling to right. When I pulled the LCA out the two piece strut rod bushing was real soft, easily deformed by ones fingers, allowing the rear leg of LCA to move all around between acceleration, and braking. One inch sway bar had corrosion under frame to bar bushings, sand blasted bar, filled void caused by corrosion by filling with welding. Sway bar bushing attachment hardware was sand blasted, and repainted. The LeBaron is back together, and running. Once it warms up outside I drive it out of the basement, I’ll get her warmed up top and top off the fluids. I turned the engine over with the plugs removed to fill the carburetor, oil filter, and charge the oiling system. Then installed the sparkplugs, connected the coil, cranked her over, and she fired right up as if I just shut it down five minuets ago. 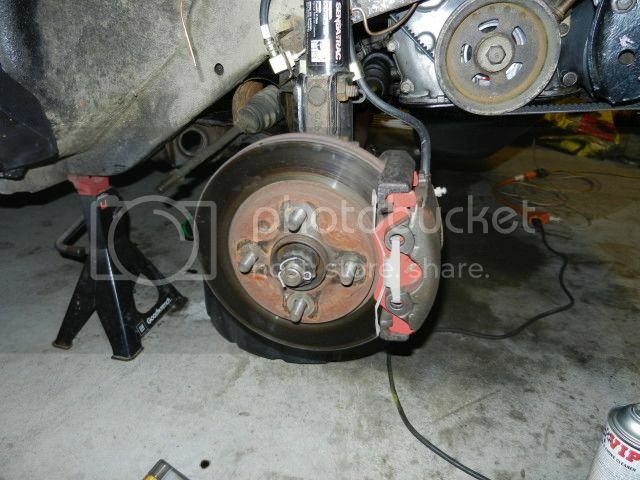 Suspension is all refreshed with new bushings, ball joints, and tie rod ends. If we get a break from cold Maine winter and salt free roads, I take a short test drive to see how much difference all this thrashing around makes. Now it is time to pull the engine & transmission out of the 67 Dart for new gaskets, maybe new rings, more compression, engine paint, and some transmission bushings, and adjustments. Temperature got up to 32* yesterday warm enough to open basement overhead door to get LeBaron out for a fluid top-off, and short shake down drive. Also she has to be timed after having engine apart, and an alignment after changing out bushings, ball joints, and tie rod ends; that will happen when the roads are free of slop & salt, probably sometime in late April. I had a chance to get a front end alignment today between storms, cold weather, and salted roads. Front end guy said I have a caster problem on right side, and there is no adjustment. 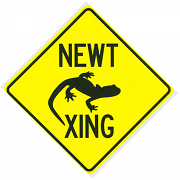 A clunk can be heard when driving over rough spots in road. I believe this is caused from aftermarket steel tube that slides over strut rod which the bushings ride on. Apparently one should leave the rusted factory tube in place to act as a shim to take up the slack from the oversize replacement parts. During disassembly of frontend, I removed the old rusted factory tube to get to good clean metal of the strut rod. Now I need to make some kind of shim to fill the void between strut rod, and aftermarket larger tube to eliminate that clunk. The rest of the new parts seam to work well, and now aligned, the car tracks real well, but rides a bit stiffer with the harder aftermarket bushings. Hi. Would you know where to get new frontend bushings for a 1984 LeBaron convertible? Mine are worn and I cannot find a place that sells them. You might have to just buy it direct from them. I can get the names and reference numbers for the parts later today should you need them so you can buy all of your frontend bushings.